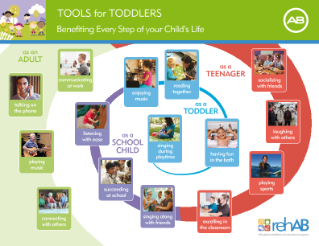 Tools for Toddlers and Tools for Schools provide support and resources to grow with your child. 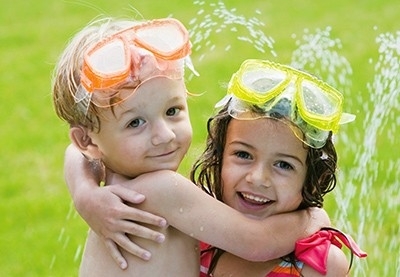 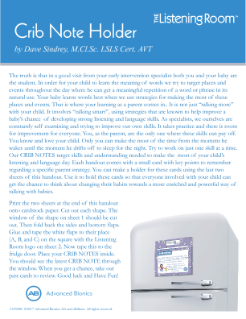 Help your child get a head start and stay at the head of the class. 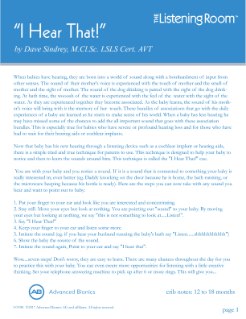 Click the links above to explore. 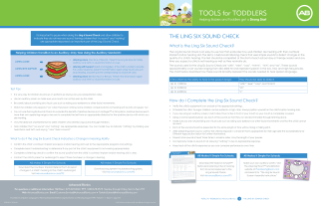 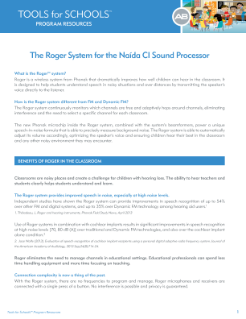 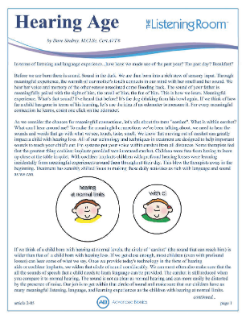 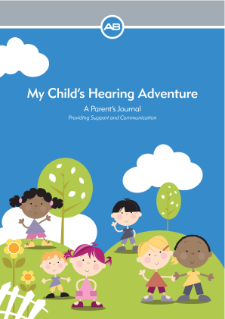 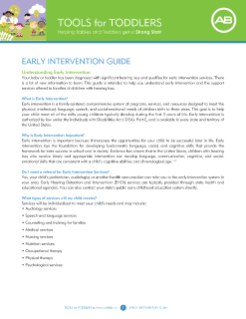 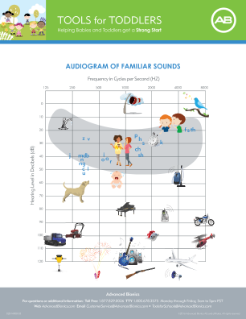 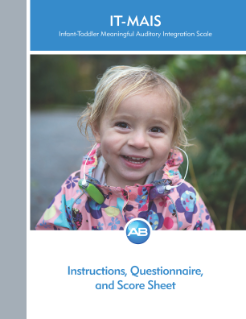 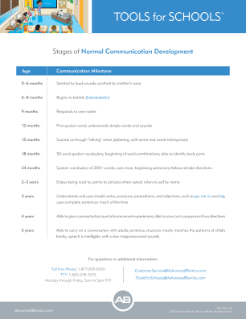 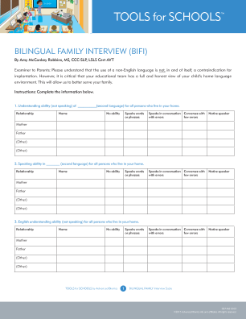 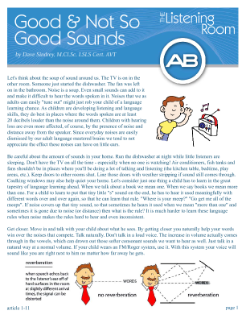 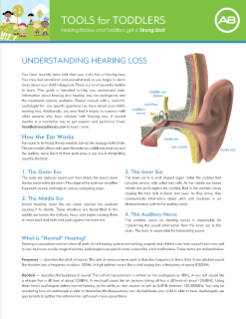 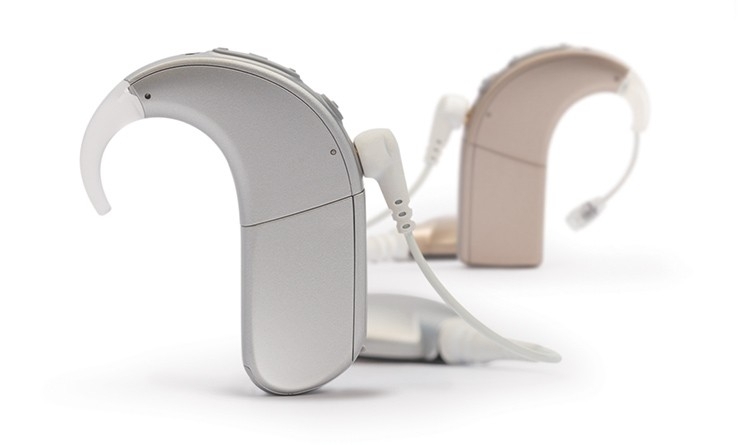 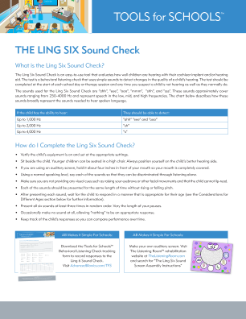 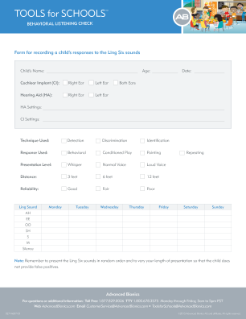 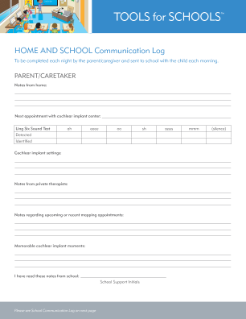 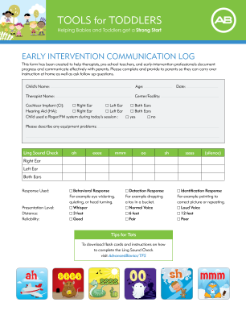 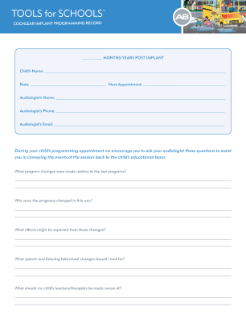 Help your infant or toddler get a strong start after identification of hearing loss. 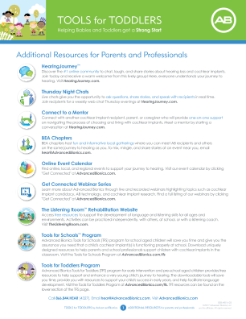 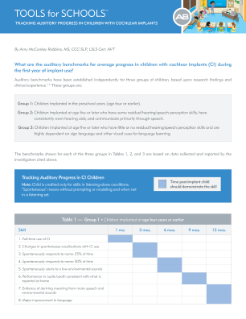 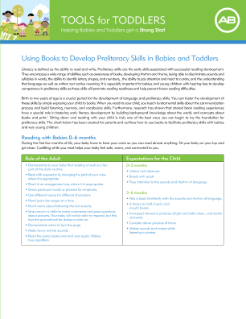 Explore the FREE tools below to support your child's success in the early years. 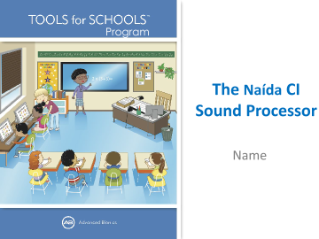 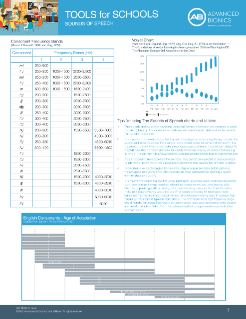 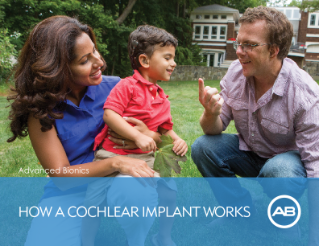 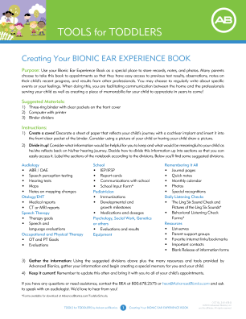 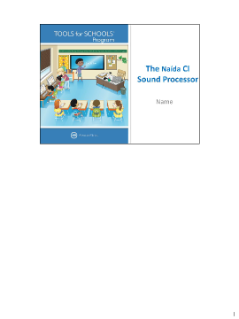 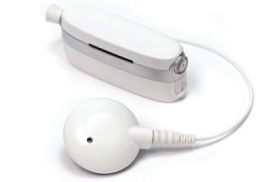 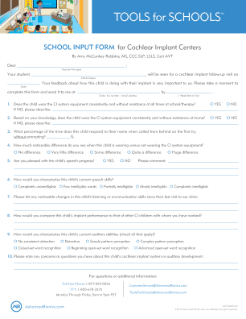 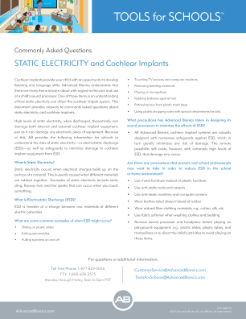 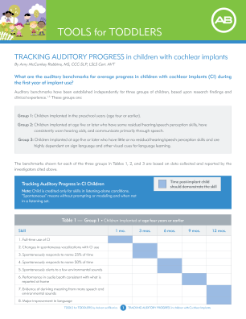 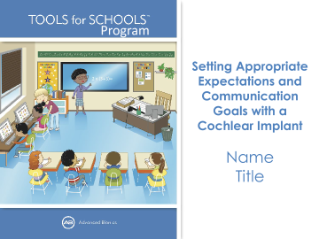 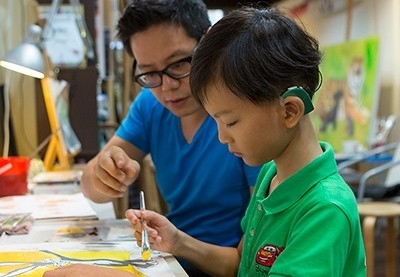 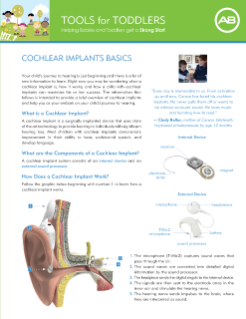 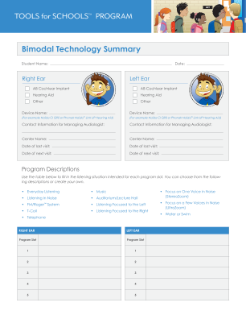 Advanced Bionics makes it simple for schools to support students with cochlear implants. 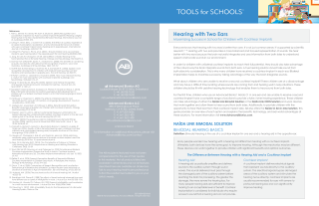 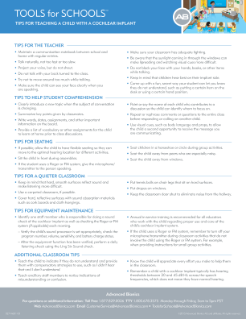 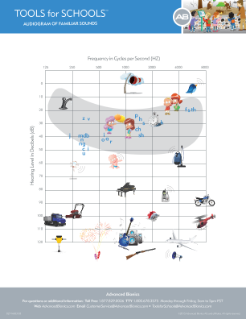 Explore the FREE tools below to help children succeed in the classroom. 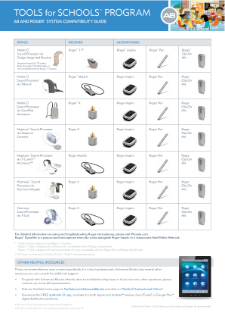 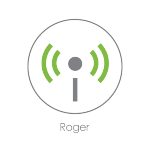 Click on the device you are working with below to find product guides and troubleshooting information. To speak with Advanced Bionics directly please contact an AB representative at 866-844-HEAR(4327) or email ToolsforSchools@AdvancedBionics.com. 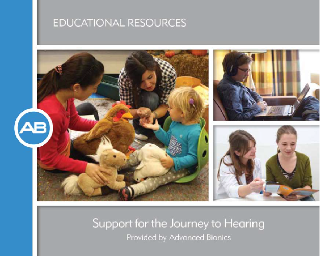 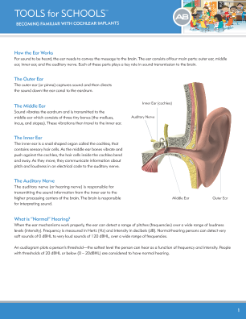 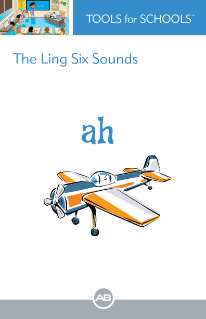 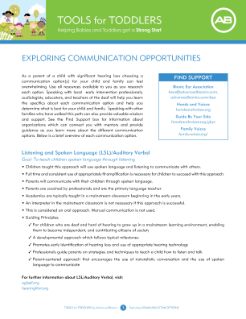 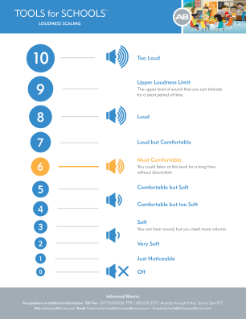 The Listening Room™ rehabilitation website provides you with a foundation of interactive and specifically designed practice activities to support the development of speech, language, and listening skills in children.